When golf time, spa time, beach time and tennis pursuits beckon, Ocean Palms at Port Royal is the perfect getaway destination. Golf lovers enjoy this resort, which was named among the Top 75 U.S. Golf Resorts by Golf Digest, for exceptional scenery blended with exciting golf challenges. Beach lovers adore dolphin watching, beach combing and relaxing in the sun. 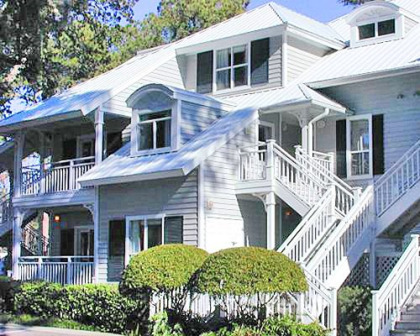 With the charm and magnetism that only Hilton Head’s low-country styled villas can offer, Ocean Palms at Port Royal features spaciousness in two and three bedroom timeshare villa accommodations. You'll love having well equipped kitchens complete with microwaves and dishwasher. Ceiling fans provide cool comfort and luxurious whirlpool tubs let you relax in style. Everyone will enjoy having TV's and DVD's for entertainment and a screened porch to savor stunning views. You'll be just a short enjoyable walk to the beach. Convenient shuttles transport you to golf outings, tennis and the beach as well. The Heavenly Spa helps make your getaway a perfectly luxurious escape throughout the year. A salon and fitness studio adds to the thoughtful amenities. 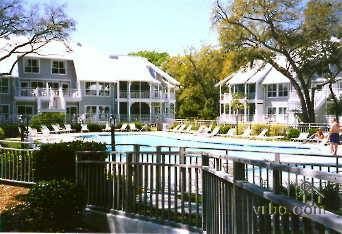 Visitors find delightful restaurants within close proximity to these Hilton Head timeshares for sale. Being so close to the ocean, you'll know the seafood is fresh and scrumptious. Delightful artist-inspired beach cocktails and ocean views supply true joy. At Splash, visitors love the charming poolside dining atmosphere combined with creative cocktails and the live seasonal entertainment. For freshly prepared seafood delights, you'll discover your muse at Oceans, served along with panoramic ocean views. 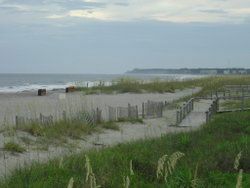 Enjoy low country cuisine, seafood and the ambiance of relaxing by the ocean with loved ones. View 32 is a terrific resource to enjoy a hand-crafted cocktail at the end of a busy day. 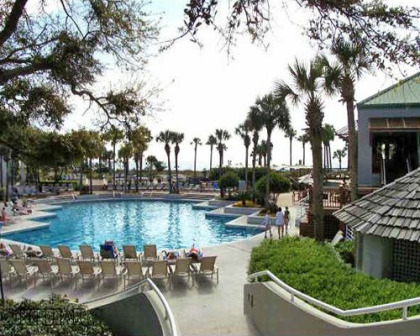 Your decision to buy one of these Hilton Head timeshares for sale is rewarded in long-lasting memories your family and loved ones will treasure. Staying at Ocean Palms at Port Royal brings your dreams to life, so be sure to bring a camera to capture the unforgettable moments! Contact Ocean Palms at Port Royal Specialist Today! Days: Saturday, Sunday / Time: 5:00 P.M.